Mount celebrates three successful years since launching at the Silk Mill in Frome. 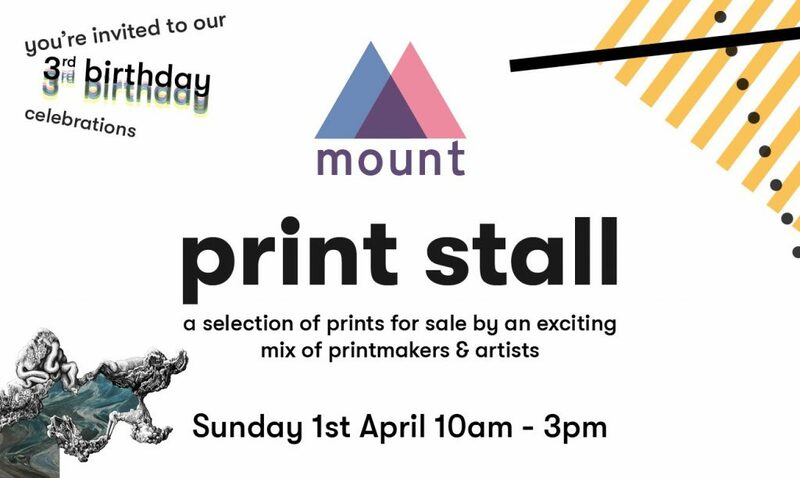 Come along to the party on April 1st 10am-3pm for cakes, nibbles and a print stall. 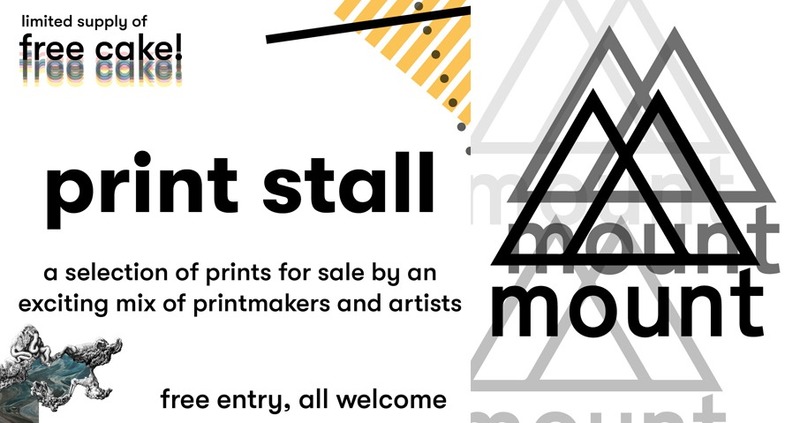 There will be small prints available to buy from some of the most exciting artists working in the South West, including Sandra Porter, Mark Karasick, Polly Alizarin Harvey, and many more: all under one roof for one day only! Free entry, free cakes! Here’s the line-up so far, with more being added. Scroll down for images and links to all the artists who’ve been confirmed. 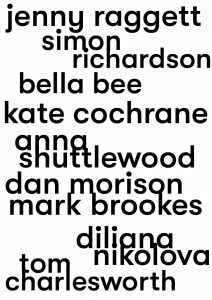 Here’s all the artists involved in our print stall, click on their images for links to their sites. 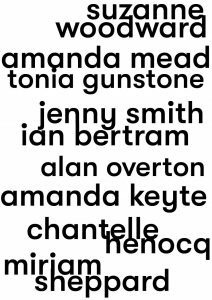 There are more potentially in the pipeline, so apologies if you’ve been missed off, email me and I’ll add you in.